Supporting Mission contacts here and overseas. Please take a moment to view the causes we support on the left. 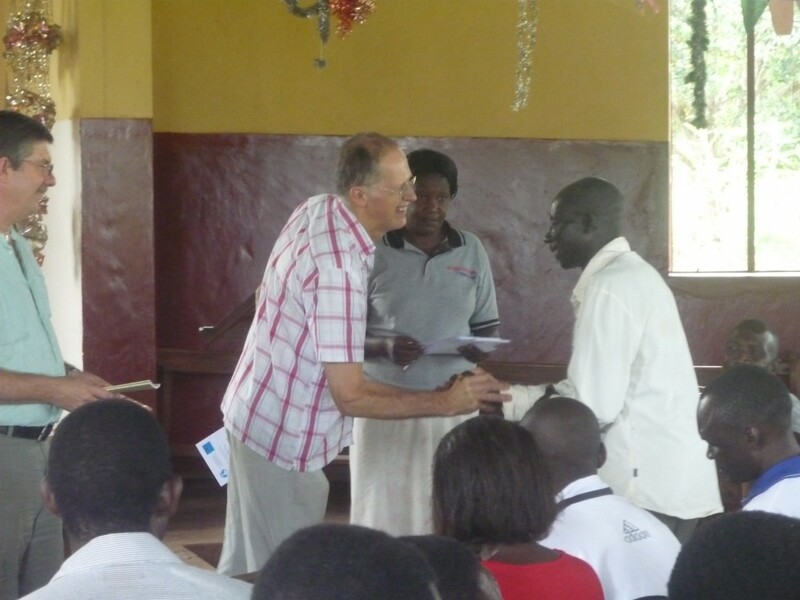 To be active partners in the local Christians Against Poverty debt counselling centre. Develop individuals in our own our church community for their unique calling.